Happy Halloween! This week at Hopewell Theater, we close out Fright Fest tonight at 7 pm with a screening of THE EXORCIST. 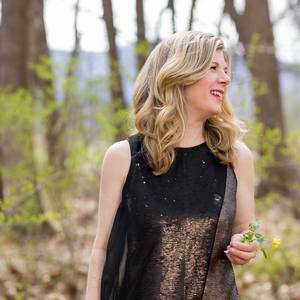 Tomorrow, Dar Williams stops by with Seth Glier. WXPN welcomes this sold out show. On Friday, our monthly Storytelling series “This Really Happened” begins at 8 pm. Saturday, we open National Geographic‘s FREE SOLO, the box office hit that documents Alex Honnold‘s ascent of the famed El Capitan’s 3,000-foot vertical rock face at Yosemite National Park – without ropes. More info and tix here.